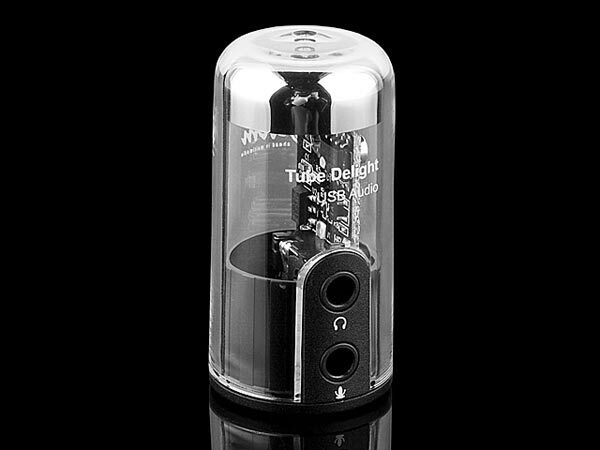 The Tube Delight USB sound card is a portable USB sound cards that looks like a vacuum tube, it connects to your PC or notebook and you can then connect speakers, headphones and a microphone to it. 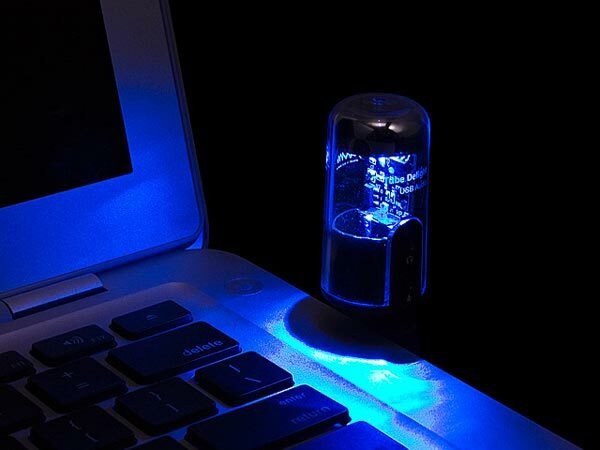 Here are the features and specifications. 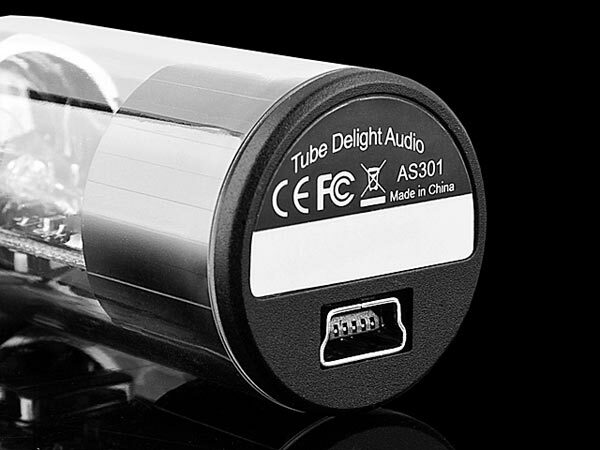 The Tube Delight USB Sound Card is available for $32 from Brando.